Jack is back from LoveServers and sent in this offer, it has been over a year since their last offer and they are happy to present us with their new storage product line! LoveServers started in October 2015, Fully owned hardware, Network blend behind us at iomart is Zayo, Cogent and peering at London and Manchester Internet exchange. 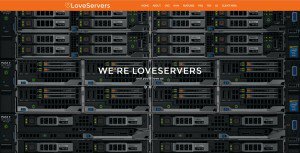 LoveServers Ltd is a registered company in England & Wales with registration number 09835683. They own all of their equipment and have physical access to address any hardware issues should they arise. 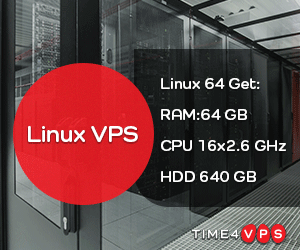 They offer ASN Sponsorship, IP leasing and free BGP sessions on their quarterly KVM deal. They accept PayPal and Stripe (Credit Cards) as payment methods. Please see the ToS for further information before ordering. (Stackable) 500GB would be £8 for example.